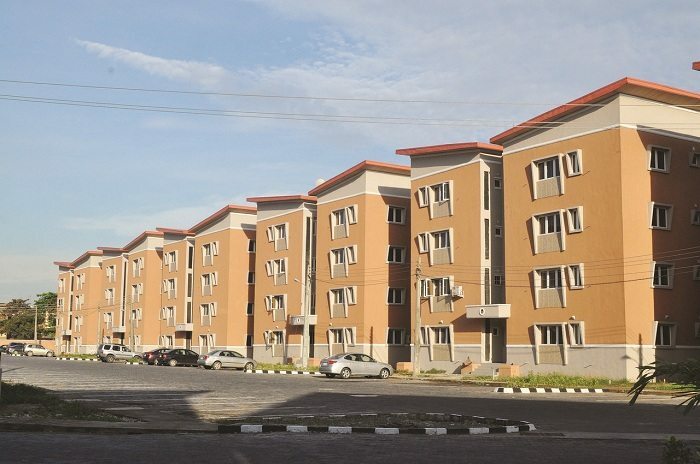 A report by Bank of Tanzania has revealed high mortgage costs in Tanzania have pushed up the cost of houses and that low income earners in the country cannot manage to own houses as a result of high interest rates and inadequate supply of affordable housing. This is despite registering 4.2 per cent sector’s growth in the first quarter 2016 compared to only one per cent of the previous quarter. “Demand for housing and housing loans remain extremely high but is constrained by inadequate supply of affordable housing and high interest rates,” the Bank of Tanzania (BoT) Quarterly Mortgage Market Report has stated. Moreover, high value added tax on houses adds another challenge on affordability of housing to lower income earners. The report says that the government of Tanzania has set up a special task force at the Treasury to look into the VAT issue and discussions are at final stages with the matter set to be tabled in the coming budget. Most financial lenders give loans for home purchase and equity release while a few lenders give loans for self-construction which for the most part continue to be expensive beyond the reach of the average Tanzanian. The current housing shortage in Tanzania stands at three million housing units with a 200,000 unit additional annual demand. The first quarter of 2016, interest rates offered by mortgage lenders ranged between 16 to 19 per cent. The Tanzanian government however says it is fully committed to ensuring loan interest rates are brought low in order to enable many citizens to acquire loans. A raising trend was encountered on the 182 days T Bill rate from the third and fourth quarters of 2015 with the rate rising to reach as high as 17.79 per cent towards mid February 2016. A change was witnessed towards the end of the first quarter of 2016 with the rate lowering to reach as low as 14.68 per cent by mid – May 2016. The rising trend on the 182 days T-Bill rate negatively affects all forms of long-term debt, including mortgages.